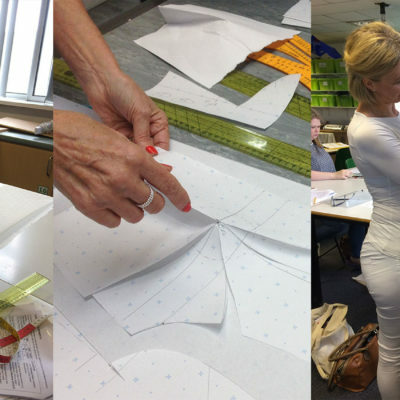 Textiles and art skills workshop, exploring artists and craft makers through record, develop, refine and present, for GCSE/A Level Art & Design courses. Nicky is a contemporary textile artist, her artworks combining all things textural. She loves to craft with a heat press featuring both machine and hand embroidery and also enjoys delivering tutorials in her small studio. Nicky’s initial career was in the fashion industry working for 22 years in the heart of London as a print designer and colourist. She worked for a French mill based in Lyon and went on to create seasonal fashion print collections, buying and redesigning archive prints. Nicky designed for all the high street stores from Marks and Spencer to River Island. Nicky’s second career was in teaching as Head of Fashion & Textiles at Hillview School for Girls in Kent. 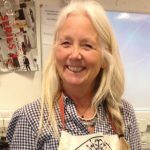 She has taught AQA Design and Technology/Textiles at A Level and GCSE, BTEC 3 Fashion and Art & Design Textiles at GCSE and A Level, Edexcel now exhibit this work as online exemplars. Her last set of grades were: A Level 100% A-A*; GCSE 70% A-A* (100% A*-B).